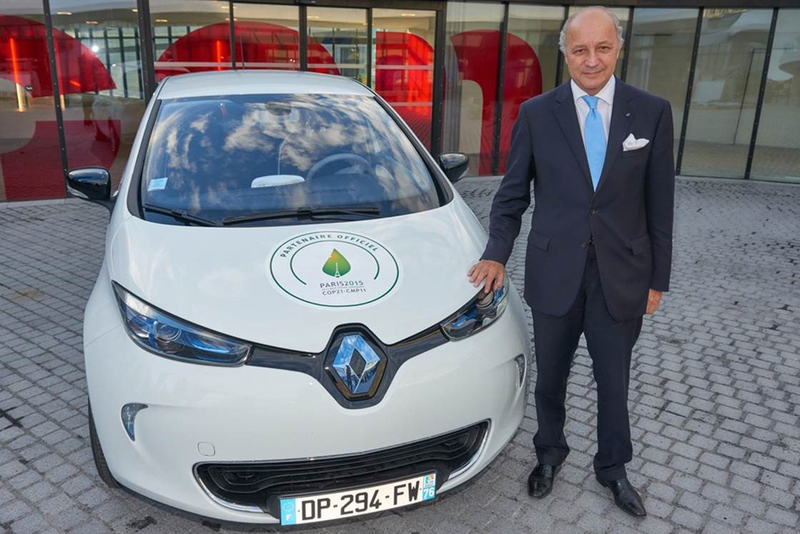 Less than 3 months before the COP21 event, Renault was, for the fourth year in a row, official partner of the LH Forum . During four days, from 16 to 19 September, business leaders and heads of NGOs, social entrepreneurs, thinkers, artists and others with innovative, sustainability-focused ideas and projects were brought together for talks, discussions and workshops. 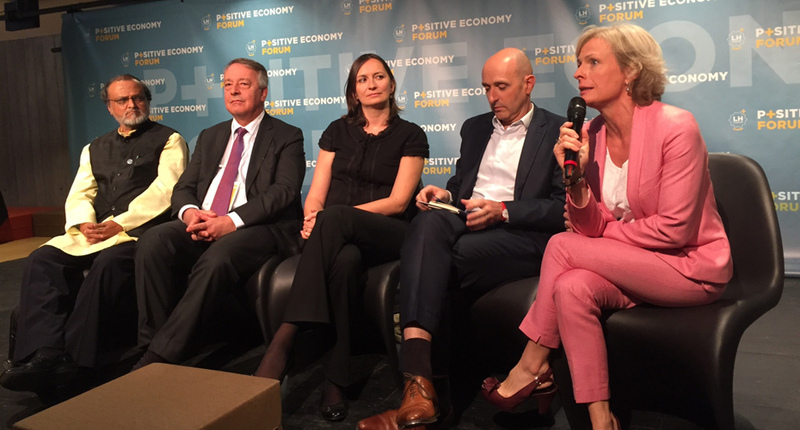 The Positive Economy Forum, initiated by the Positive Planet in 2012, is the international network of those who put the interest of generations to come at the heart of their thinking and acting and for this new edition 150 French and international company directors, NGOs, social entrepreneurs, thinkers, artists, idea-carrying citizens or innovating projects-developers presented their innovative ideas and projects for constructing a positive world by the year 2030. This year, a final report on the four days of talks, workshops, emulations and discussions was prepared and given to the French president before he leaves for the United Nations and in anticipation of the COP 21, with the aim of making progress toward the positive economy through concrete proposals. 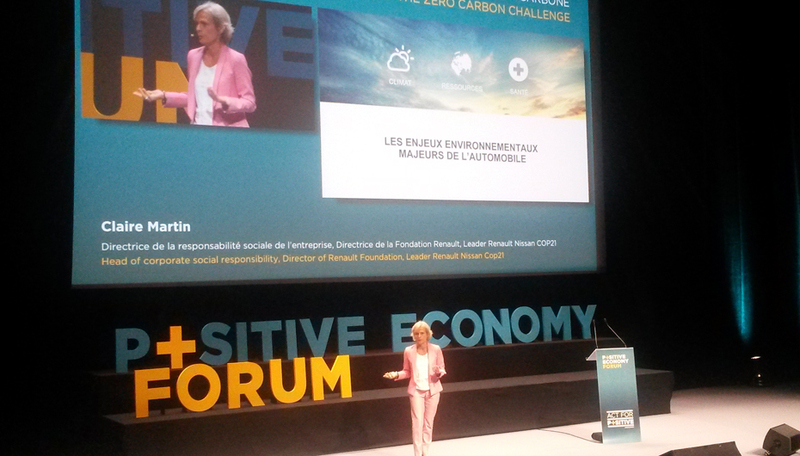 Owing to its initiatives, Renault had a central place in this year’s program with the presentation “Business and the Zero Carbon Challenge” by Claire Martin, Vice President, Corporate Social Responsibility and the Renault Foundation, COP 21 Leader for the Renault-Nissan Alliance. As the individual transportation sector is the source of almost 14% of green-house gas emissions a low-carbon or zero-carbon economy now seems to have the main role in the fight against global warming. 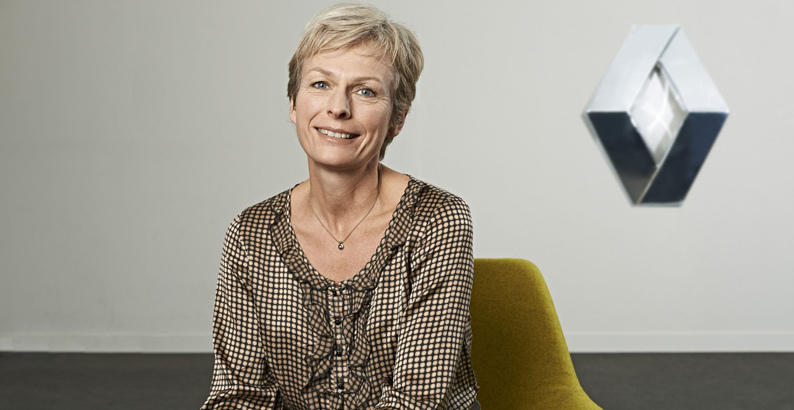 How is an automobile manufacturer adapting its business model to address climate issues was one of the questions Claire Martin responded to during her presentation. For close to 20 years, Renault has founded its environmental policy on the management of the life cycle of our vehicles. As a reminder, the Renault-Nissan Alliance signed in May a partnership agreement with the General Secretary in charge of the preparation and organization of the 21st annual Conference of Parties to provide a fleet of 200 all-electric vehicles to shuttle delegates during the event from 30 November to 11 December.